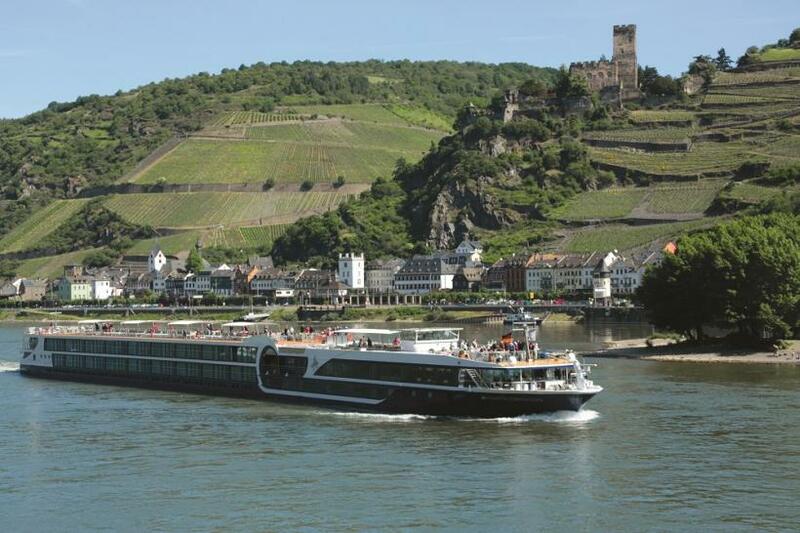 Amazing River Cruise Experience for Canadian Snowbirds! I have just returned from a wonderful trip to Europe that included a river cruise and two city extensions afterwards. This was my second river cruise and I thought Snowbird Advisor members might be interested in hearing more about this immensely popular mode of travel for the 50 plus crowd. Our cruise was with Avalon Waterways and we sailed on board the Tranquility 11 along the Rhine from Basel, Switzerland to Amsterdam. This route includes the fabulous Rhine Gorge, where the river winds through steep hillsides with vineyards and castles lining the route. In addition, we booked two city add-ons after the cruise to Paris and London with Avalon’s sister company, Monograms - more about that later. We flew from Toronto to Zurich nonstop with Air Canada and arrived a day early - next time I’d opt to make that two or three days to give us more to adjust to the change in time zones. However, arriving one day early did give us a bit of time to explore Zurich before boarding our cruise. Arriving early really helps as the river ships arrive in a new place every day and you will be off the boat exploring by 8:30 a.m. daily. Avalon’s ships have wonderful Panorama suites that have sliding doors with railings that turn your suite into a balcony. You can literally lie in bed and watch Europe drifting by outside. The cabins are extremely well planned - there is plenty of storage for your clothes and your luggage will fit under the bed. All meals are included on board with fabulous buffet breakfasts with an omelette station, as well as buffet lunches with multiple options. Dinners are 4 courses every night with a variety of meat, fish and vegetarian choices - oh, and beer and wine are included with lunch and dinner. There are coffee and cappuccino machines in the main and rear lounges along with cookies and baked goods. You cannot go hungry on one of these journeys! Before dinner, the cruise director tells you what to expect the next day and explains the various tour options. There’s entertainment in the lounge after dinner - with a full bar. 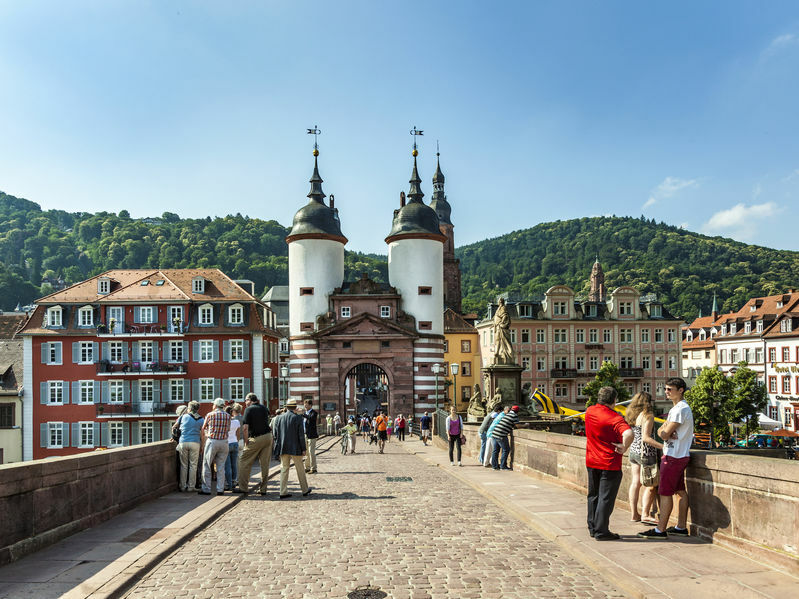 But the most wonderful part of river cruising, which has eclipsed motor coach touring as the number one choice for seeing Europe, is that rivers go right through the centre of European villages, towns and cities. This gives you a unique perspective and puts you right in the heart of things. Our cruise took us up the Rhine, winding our way between France and Germany and visiting numerous places in both countries. The cruise line offers various excursions at each stop – some are included in your cruise and others are optional. Ours included the picturesque French town of Colmar; a tour of a part of the Maginot Line – fortifications and tunnels built between the two World Wars to try to stop the Germans from invading; walking tours of Strasbourg, Heidelberg and Rudesheim; and a full day in Amsterdam (the final stop) featuring a morning canal cruise through the city. We took a taxi to the fabulous Rijks Museum to see the Dutch Masters. The museum itself is beautifully restored and houses priceless works of art. The following morning we were picked up by private car at the boat and taken to the train station to catch our high-speed train to Paris. All arrangements were made and both we and our luggage were deposited on the right platform at the right time (this is a huge bonus in Europe when you don’t speak the language and cannot read the signs). We spent three wonderful days and nights in Paris visiting the Musee d’Orsay - which houses the gorgeous Impressionist collections - strolling along the banks of the Seine and exploring the Le Marais area, home to wonderful covered markets, the Sorbonne, the Jewish district and fashion design shops. Then we were off to London via the Eurostar train - something I didn’t think I could bring myself to do - the train travels at high speeds across France and then under the English Channel through the tunnel to London. The trip was easy and I wasn’t afraid at all in the end. Once again, we were taken from our hotel to the train, met in London and taken to our hotel. I could get used to this Monograms personalized service! I was born in London so it was a homecoming for me. I’ve always loved the city - just being there is enough with its iconic buses, taxis, parks and palaces. We braved the “Tube” - London’s impressive underground network of subways – to visit Selfridges and Marks & Spencer’s on Oxford Street. My husband rode the London Eye, the massive Ferris wheel on the banks of the Thames and visited the Churchill War Rooms. Of course, you could spend a month in either Paris or London and not see everything these great cities have to offer, but three or four days gives you a wonderful introduction - or a chance to catch up on your favourites from previous trips. There are many parts of the world that can now be explored by river. In Europe, the major rivers are the Seine, Soane and Rhone (France); the Rhine (France, Germany, Holland); the Danube (Germany, Austria, Slovakia, Hungary, Croatia, Serbia, Romania, Bulgaria, Moldova and Ukraine); the Douro (Portugal) and the Po River (northern Italy). You can also take river cruises in Russia, Vietnam & Cambodia, China, India, Myanmar and the U.S.
River ships are not large and only carry about 100 – 150 passengers. They are designed to be able to go under bridges and through the lock systems. 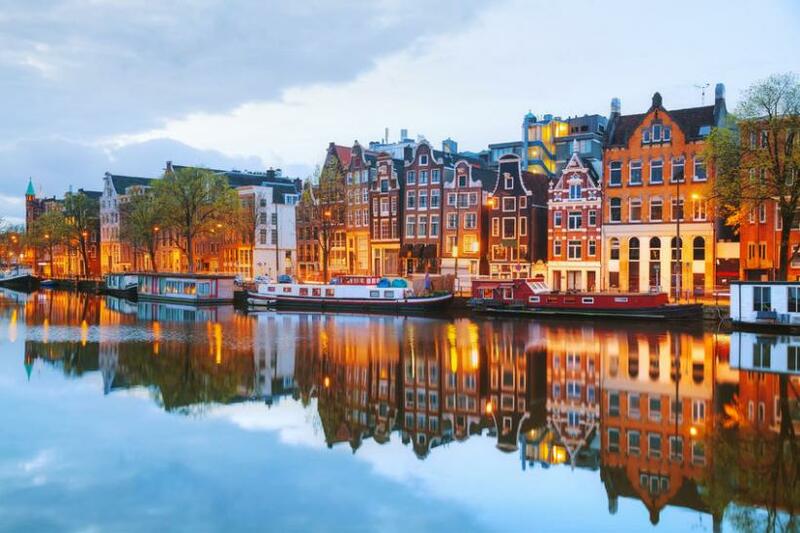 River cruises are mostly all-inclusive and include many guided excursions in the cruise price, along with all meals and beer and wine at lunch and dinner. Some river cruise departures are themed such as Christmas market cruises, food and wine cruises, etc. There’s plenty of opportunity for staying fit with walking tours, bicycles that are carried on some cruise lines and a small gym onboard. You need to book ahead, many departures fill up a year in advance. It is advisable to use a travel agent to handle the booking, they will sort through the many options for you, look for special promotions and discounts - and coordinate your flights and other arrangements. It is recommended to arrive a couple of days early if you can. This will allow you to adjust to the time change before starting your cruise.